The very last uke bag has left my sewing machine! 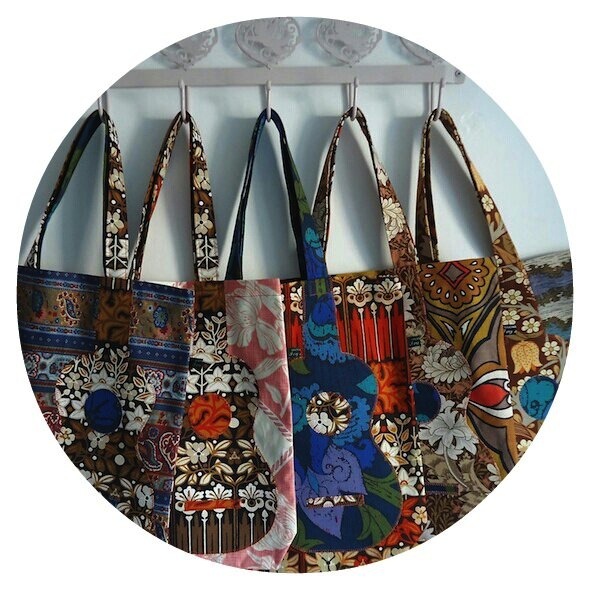 I have made well over a hundred quilted ukulele gig bags and appliquéd ukulele tote bags since sewing the very first gig bag for my Flea. 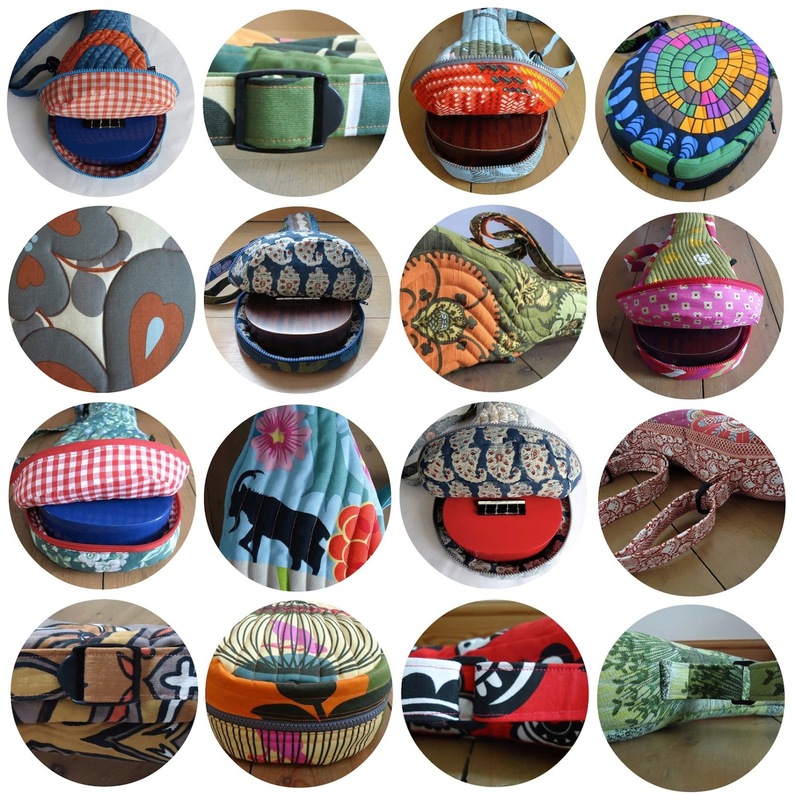 I've sold them at music festivals, craft fairs and through shops in the UK. Through Etsy I've shipped many out to happy customers all over the world to countries as far flung as USA, Canada, Sweden, Australia, Scotland, Germany, Norway, Czech Republic, Japan, New Zealand and even China. 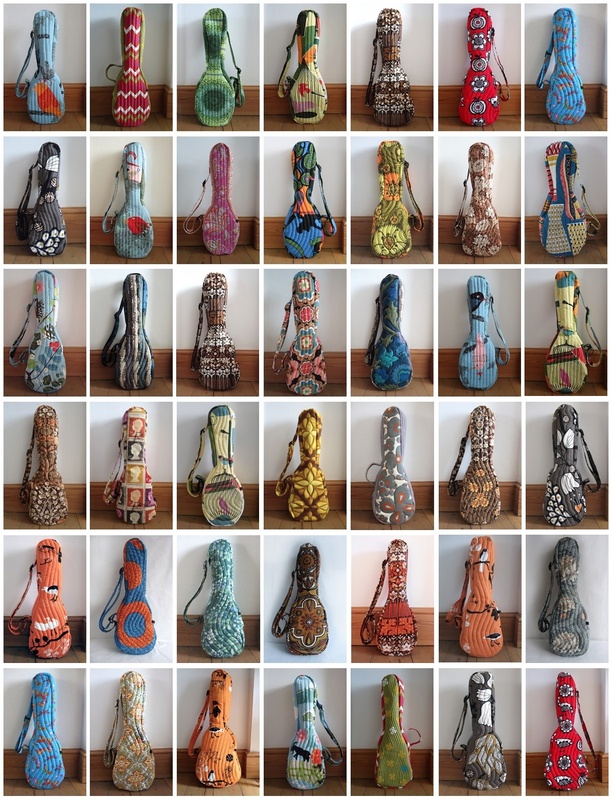 There are just a few remaining appliqué uke bags left for sale (some in my Etsy shop and a few in shops in the UK) but all the uke gig bags have now gone to new homes. I have enjoyed making every single one of them, delighted in carefully packaging them up and sending them out, and loved receiving emails and hearing kind feedback from happy customers. All good things must come to an end and I'm marking the close of the year by saying farewell to my ukulele bag production line. 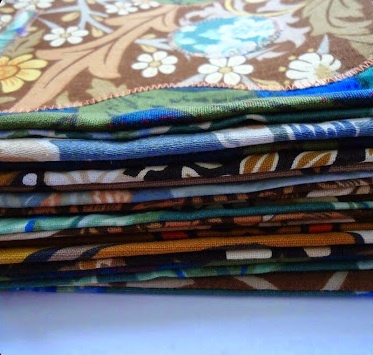 Here's to new exciting sewing adventures in 2015!